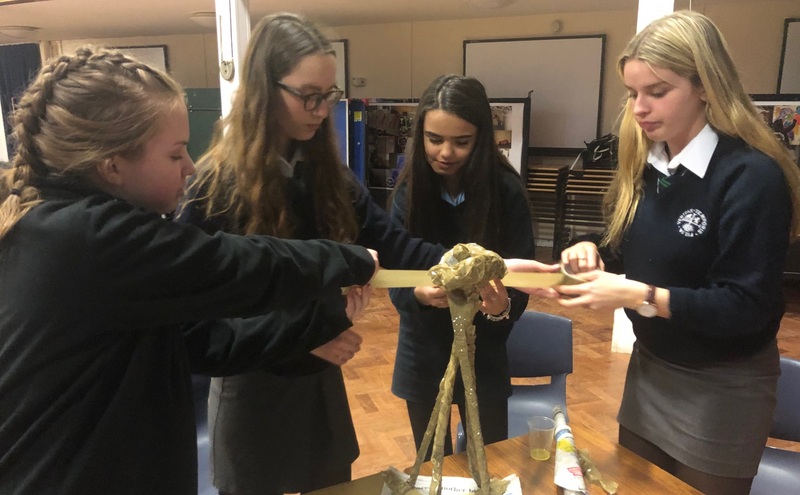 Scientists from the Sizewell visitor centre ran the workshops to inspire females to consider a career in STEM. The workshop is running during the consultation for Sizewell C which would require 25,000 people during construction and 900 staff to operate the power station. During the workshops the students looked at their strengths and case studies of people like them in STEM related careers. Working in teams the girls took part in an energy challenge which included a competition to build the tallest structure using just paper and tape. Framlingham College, Alde Valley Academy, Thomas Mills and Farlingaye High School attended the event which was organised with the Ogden Trust. The Ogden Trust is a national charity which aims to increase the uptake of physics for all at post-16, particularly for those from under-represented groups. Other schools interested in working with nurturing STEM subjects at school through partnerships with EDF Energy are encouraged to contact the Sizewell B visitor centre at sizewellbtours@edf-energy.com.